However, the windturbines on the BT building were turning so violently I wondered that they might take off. I'm probably worrying unnecesarily, but have there been any horrible accidents involving urban windturbines? Yes Hatfields looks lovely, but more importantly will it snow enough to get a day off work? 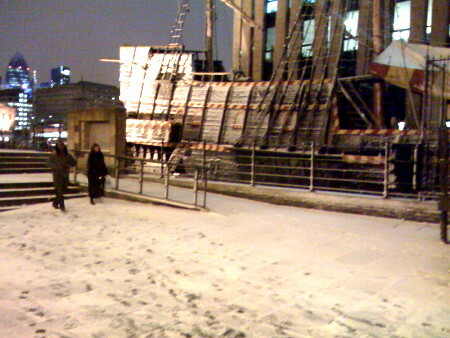 That picture of the approach to Bankside pier is so good, I want to run down it, feeling that slightly unpleasant feeling you get when walking on snow, the muffled crunching, it's very reminisent of childhood!! 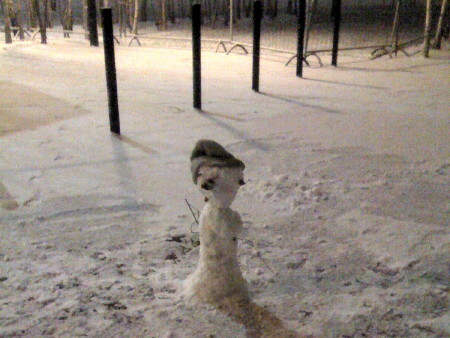 I've never seen snow this thick in London! I have on a couple of occasions, but not for a very long time- at least 17 years. Once i saw cars abandoned on London Bridge because of the snow, now that was surreal. 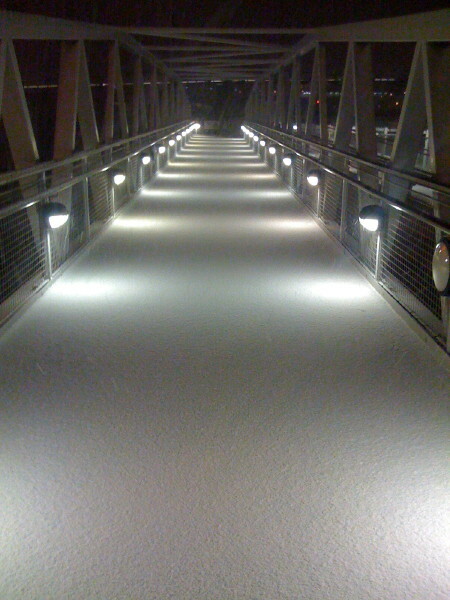 1st is Stoney Street as the snow begins, 2nd is Tower Bridge Piazza, the rest are just recent local pix.